So you’ve decided you want to put some money into crypto? Buying for the first time is exciting, but it can also feel scary. Coinbase—allows trading in five of the most established cryptocurrencies, including Bitcoin, Ethereum, and LiteCoin. LocalBitcoins—offers only Bitcoin trading and lets you trade directly with another person. Bitfinex—supports trading in a large number of cryptocurrencies. Can link users to a peer-to-peer lending network for those who want to trade with borrowed money. Binance—supports trading in a large number of cryptocurrencies. Not all exchanges are reliable, and some have been hacked. Research any exchange you’re considering using, and make sure it follows Know Your Customer (KYC) laws by asking you to provide proof of your identity. Consider using an exchange with a longer track record. If you’ve decided you want to take the plunge into cryptocurrency investing, you’ll also need to choose from among thousands of available currencies. No cryptocurrency investment is safe or conservative, but you’ll generally be taking on less risk, comparatively, by going with one of the two largest and most established coins, Bitcoin and Ethereum. Less-established coins—such as Ripple, Tron, or Verge—may be even riskier than Bitcoin and Ethereum but could offer even bigger price gains if they succeed. Some crypto experts believe privacy coins—which offer additional layers of anonymity and privacy protection to buyers and sellers—represent the next big evolution in cryptocurrency. Privacy coins include Monero, ZCash, and Dash. Since cryptocurrency is extremely risky, consider investing only an amount that you could live with losing. There’s no need to commit to a whole Bitcoin or Ether either—you can buy a portion of one coin. 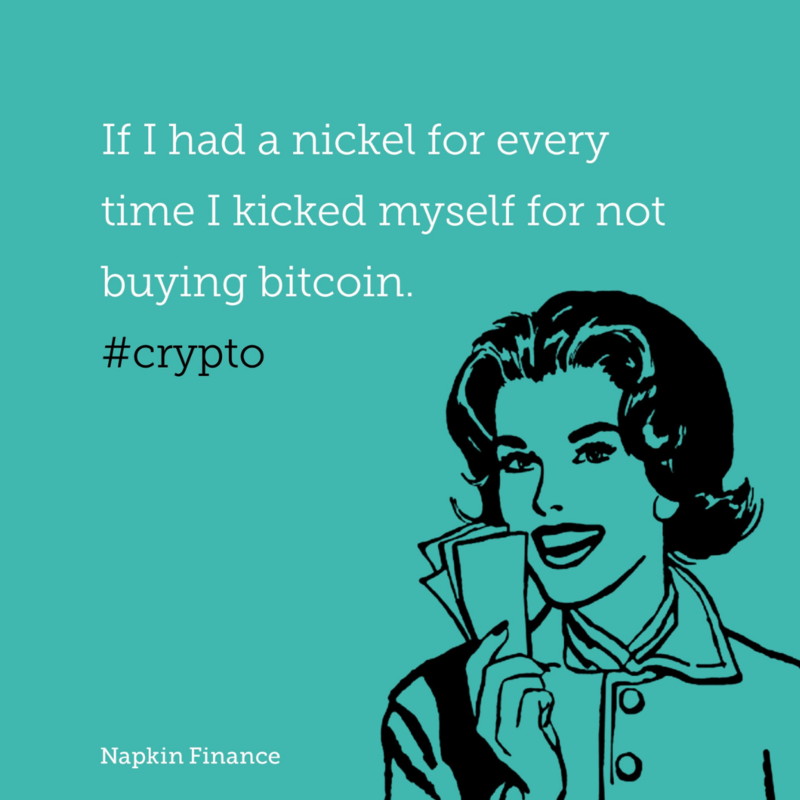 That means you own 0.01359 Bitcoin or $100 worth. Now, if you cash out that Bitcoin, you would get an $8 profit, but you’d also generally have to pay short-term capital gains taxes.